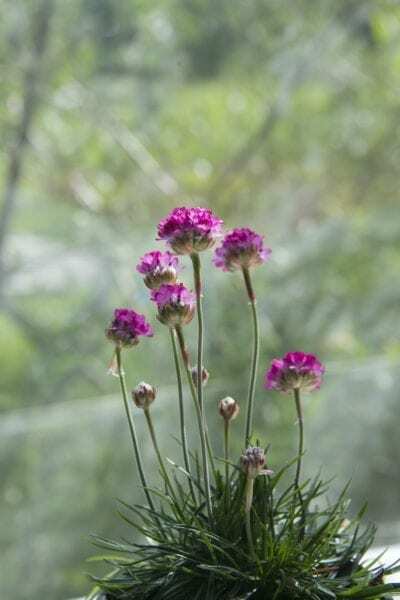 Sea pink, also known as sea thrift plant, thrift plant and common thrift (Armeria maritima), is a low-growing perennial evergreen that is hardy in USDA plant hardiness zones 4 through 8. 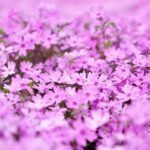 Growing sea pinks and how to take care of thrift plants is easy. This slow grower produces beautiful sea pink flowers that are bright pink, red, violet or white. 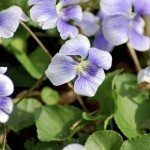 These round flowers appear in clusters on top of wiry and erect stems. This dainty little plant, native to central and southern Europe, blooms from late spring to early summer. Over 80 species of sea pink exist and the plant has been known to be used medicinally to treat epilepsy and obesity, and is used as a sedative. Some cultivars, that have longer stems, also make lovely additions to fresh or dried bouquets. Sea pink flowers prefer well-drained soil in full sun in northern climates and part-sun in the South. The best type of soil for this plant is sandy and it does not need to be overly fertile. Soil that is too wet or fertile may cause the plant to rot. This plant is also very salt tolerant and commonly grows by the ocean shore. 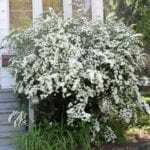 The mounding habit of this pretty plant lends itself well to rock gardens or flower bed edges. It is also a nice addition to any perennial bed or container garden. Sow seeds in the fall or divide mature plants in early fall or spring. Growing sea pinks is not difficult as long as gardeners’ deadhead spent blooms frequently. This plant is deer resistant and non invasive, which makes it an easy keeper in the home garden. Once established, the sea thrift plant requires little watering. To get the most optimal results in how to take care of thrift plants, they should not be planted in areas with a great deal of foot traffic. Read more articles about Thrift Flowers.